NC State students have a variety of summer and short term study abroad programs to choose from. The College of Education is offering 3 short term study abroad opportunities. Immerse yourself in Chinese culture while learning about the Chinese educational system. Students will travel through Shanghai, the largest city in China, through the water town of Suzhou, to Beijing, the capital of the People's Republic, where students will have the opportunity to visit cultural landmarks and schools. Students will develop their cultural competency and sensitivity, evaluate US culture from a cross-cultural policy perspective, and have an opportunity to learn about Mexican education from a first-hand study abroad experience. 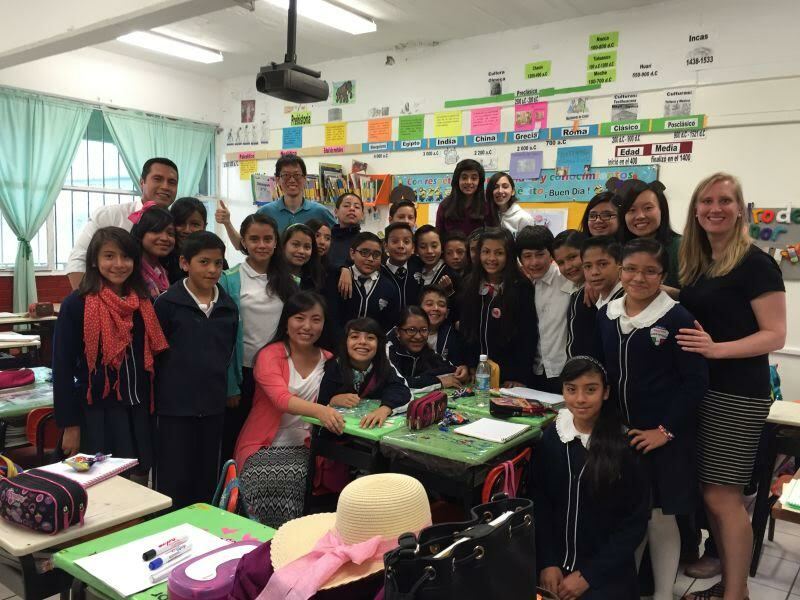 Students will volunteer in a school in Guanajuato, and live with a local family, for a truly immersive experience. Make Beijing your destination for your global student teaching experience! Earn 2 NC State credits while spending four weeks immersed in the life and culture of Beijing, which is regarded as the political, educational, and cultural center of China. College of Education students will have the opportunity to accompany teachers at Beijing Royal School, a private K-12 educational institution.